Michelle Bailey came to Sotheby's International Realty Canada as a seasoned real estate sales representative. Her innate passion for homes and decor, combined with the negotiation and customer focussed skills she gained through her career in the telecommunications industry, have created a foundation for her successful real estate career. Originally from the United Kingdom, Michelle moved to Oakville in the early 1990's, where she felt immediately at home. Michelle believes that in all facets, the customer comes first and that her clients deserve the very best. She believes that the name and recognition that is Sotheby's International Realty Canada is an excellent opportunity to bring the very best to her clientele. Having a life long passion for real estate and all things related, it seemed only natural for Maryann to pursue a career in the industry. Glamour aside, she never could have imagined how emotionally gratifying this line of work would be. The purchase or sale of a home is loaded with meaning, intention, feelings and memories past and future. Maryann considers it an honour to be a part of these life changing events, and make new connections with families along the way; she offers superior luxury service infused with heart and integrity. Sotheby's has handled and marketed the world's finest treasures for centuries. Your home, your dreams and your family are your greatest treasures. Allow Maryann to offer you the best of care, guidance and representation in true Sotheby's style. You deserve it! 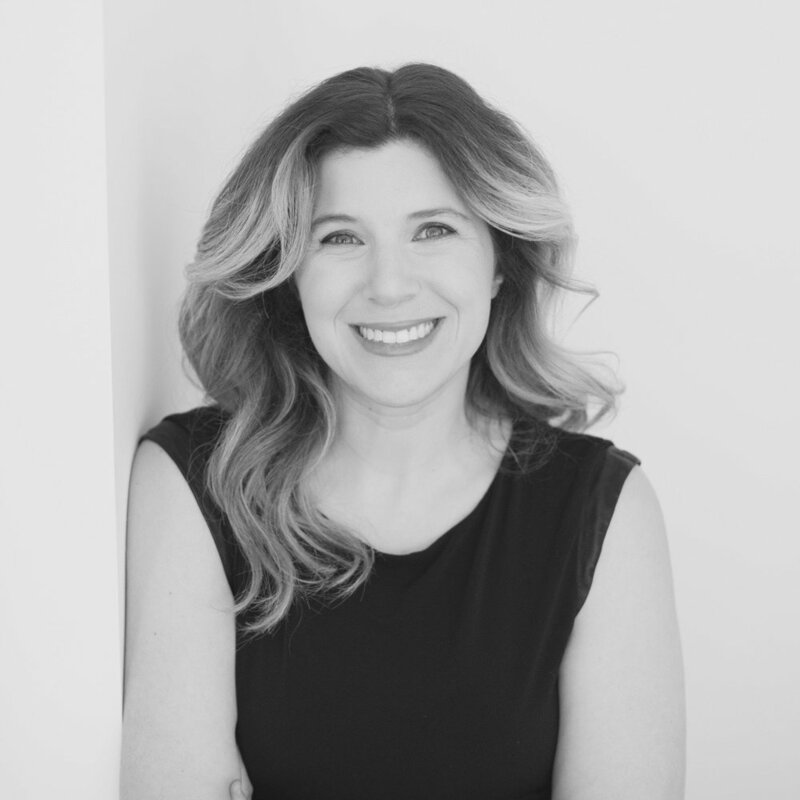 Daniella is proud to distinguish herself from the crowd as a Realtor with Sotheby’s International Realty Canada and brings with her over 10 years of real estate experience from all facets of the industry. Having grown up in a family business that services the high rise residential construction industry in Toronto, Daniella has deep roots in real estate. In addition to her vast real estate experience Daniella is a professionally trained improv performer and comedy writer. She boasts almost encyclopedic knowledge of useless information that makes her a sought after commodity on the Trivial Pursuit game circuit. While she now calls Bronte home, Daniella’s deep connections in Toronto, Vaughan, and Hamilton, allow her to actively work throughout the Greater Golden Horseshoe. With a family residence in South Florida and Sotheby’s International Realty’s global reach, Daniella welcomes your inquiries about Ft. Lauderdale and the surrounding area as well.